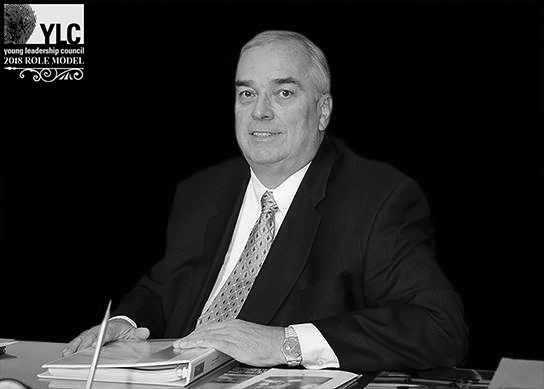 Stephen Stumpf was the Director and former CEO and Chairman of Durr Heavy Construction, a New Orleans-based construction firm specializing in demolition, site preparation, and utilities. In addition to his expertise in the local construction industry, Stephen gained more than 35 years of entrepreneurial and leadership experience through operating a variety of companies in the New Orleans region. It was a great loss to the New Orleans community when Stephen passed away on April 2, 2018 at the age of 68. In addition to Durr Heavy Construction, Stephen previously-managed Fort Knox Climate Control Storage, St. Tammany Mitigation Services, Stumpf Stables, and a variety of real estate investment companies. Over the years, he lent his management expertise to an assortment of technology start-ups, including Eco-Flow Labs, RevoLube Systems, and Assessure Systems. Stephen dedicated his life to giving back to the community he loved. His various companies actively contributed to and volunteered with many charities across the state. For the Louisiana Special Olympics, Stephen and his employees developed and sponsored an “Olympic Town” entertainment area for the athletes during the spring games. He contributed his time and resources to many other nonprofits including the Good Shepherd School, ACE Scholarships Louisiana, Tiger Athletic Foundation, Catholic Charities, the Catholic Foundation, and many others. Stephen most recently served on the New Orleans Advisory Board for IBERIABANK, the Board of Directors for Ochsner Health System, the Finance Council for the Archdiocese of New Orleans, statewide boards for Blueprint Louisiana and the Louisiana Trooper Foundation, and the national boards for the Spitzer Center for Ethical Leadership and the Catholic Leadership Institute. 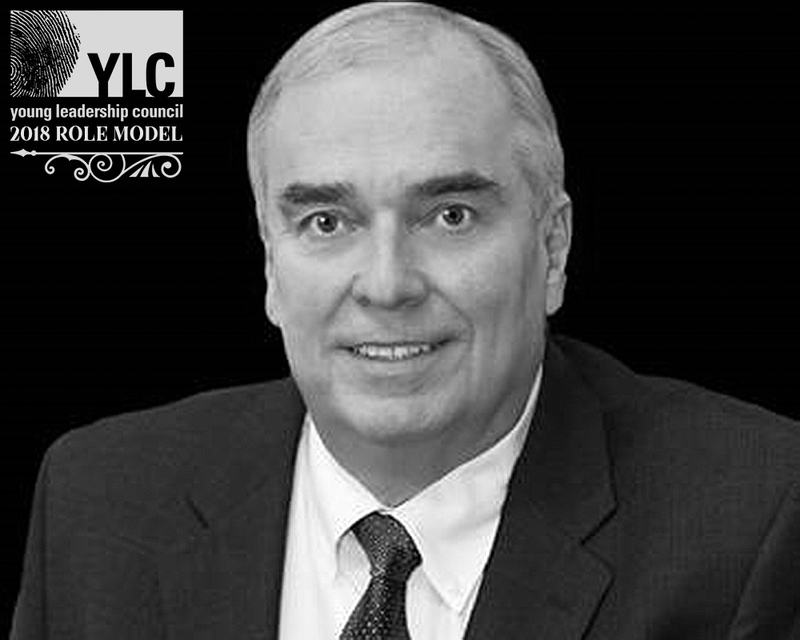 He formerly served as Chairman of the Board for the Louisiana Association of Business and Industry, and as Past President of Associated Builders and Contractors (Bayou Chapter and Legatus Northshore Chapter). His other professional involvements include with the Jefferson Business Council, Jefferson Chamber, New Orleans Business Council, Tulane Family Business Center, and the World Presidents Organization. Stephen’s many honors include being named Honoree for the 2012 Junior Achievement Business Hall of Fame, “Philanthropist of the Year” by the Association of Fundraising Professionals, and recipient of the Signum Fidei Award from De La Salle High School.